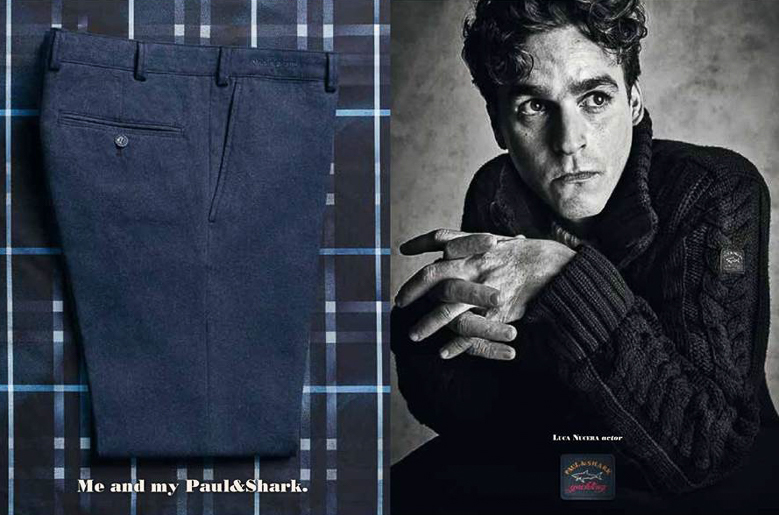 Paul & Shark is a total-look luxury brand beloved by people appreciating the Made-in-Italy and the high performance of the used technical materials, many of them patented by Paul & Shark. The collections include Men, Ladies, Cadets and Accessories. Paul & Shark is closed temporarily due to renovations. Please visit their temporary location on the Lower Level, by Macy's Women.